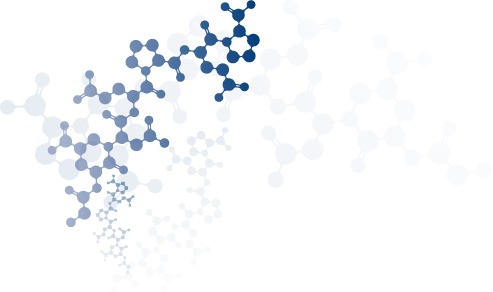 We provide Peptides and Proteins for therapeutic, diagnostic and cosmetic applications. GENEPEP is a privately held company that specializes in design, chemical synthesis and optimization of peptides, peptide libraries and proteins. We are experts in the synthesis, purification and characterization of classical and complex compounds (chemically modified peptides and proteins, cyclic peptides, tagged peptides, toxins). We assure Quality, Short Delivery Times, Flexibility and Absolute Confidentiality. During the projects timelines we provide meaningful communication on regular basis. GENEPEP provides products and services for research and drug discovery. We work on Fee-for-service or FTE based programs. GENEPEP can be the partner of your R&D projects, from research steps to development milestones. The company is located in Montpellier, South of France. GENEPEP has been awarded by French Research Ministry (innovative company) and Aventis (innovative technology).